WOW! YOU MUST COME SEE THIS BEAUTIFUL CAR! This BMW is LOADED! Beautiful in every aspect! A TRUE DREAM CAR! 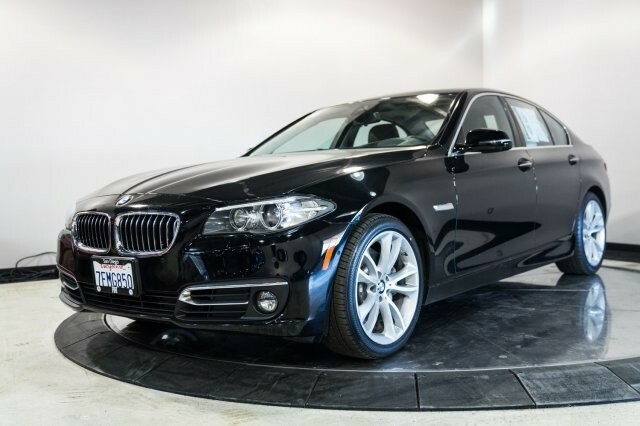 138 Point Inspection By ASE Certified Mechanic, Leather.2014 BMW 5 Series Black Clean CARFAX. Priced below KBB Fair Purchase Price! Odometer is 20642 miles below market average! 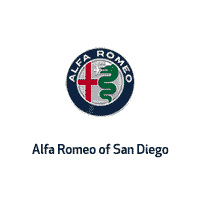 20/30 City/Highway MPGCome see us at Alfa Romeo and Fiat of San Diego where all of our pre-owned vehicles go through a 150 point inspection by an ASE Certified Mechanic. www.fiatofsd.com and alfaroemoofsd.com Phone: 858-492-9200.